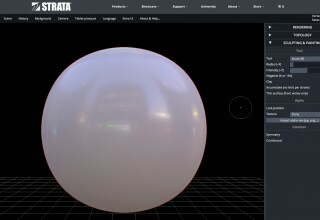 ST. GEORGE, Utah, September 14, 2017	(Newswire.com) - Today, 3D/VR/AR developer Strata, announced the addition of a new tool to their workflow — Sculpt 3D. 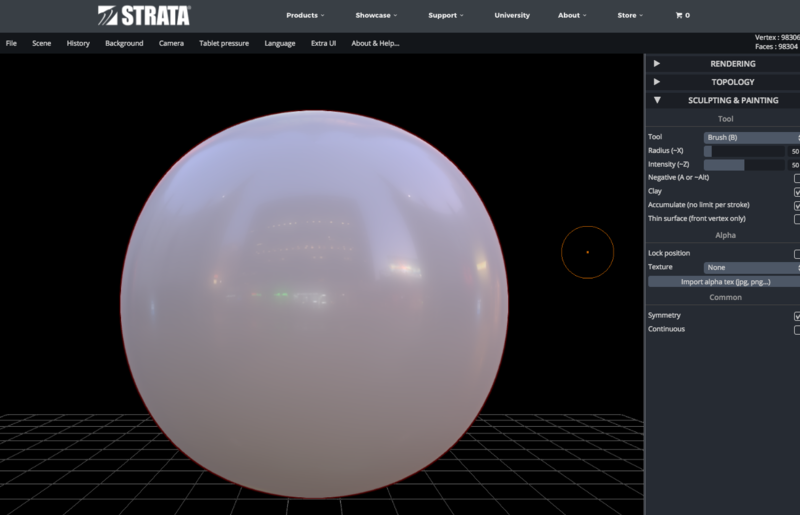 This comes as part of Strata's recent push to grow its design suite and become a one-stop shop for 3D artists. Strata CEO, Jon Wright said: "Many technical artists miss the feeling of creating freestyle art, much like you would with a paintbrush or ball of clay. Sculpt 3D gives you the liberating feeling of working with your hands and organic shapes — but with the tightness and convenience that only a digital solution can offer." 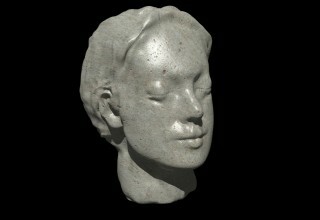 Sculpt 3D is free for all Strata users, and lets artists create organic shapes from a sphere of virtual clay, or import their own models into the browser-based app where they can stretch, twist, pull, mold, and inflate their designs. Sculpt 3D supports most pressure sensitive styluses and possesses several advanced features like the mirror tool which lets designers maintain symmetry as they work. Many technical artists miss the feeling of creating freestyle art, much like you would with a paintbrush or ball of clay. Sculpt 3D gives you the liberating feeling of working with your hands and organic shapes — but with the tightness and convenience that only a digital solution can offer. 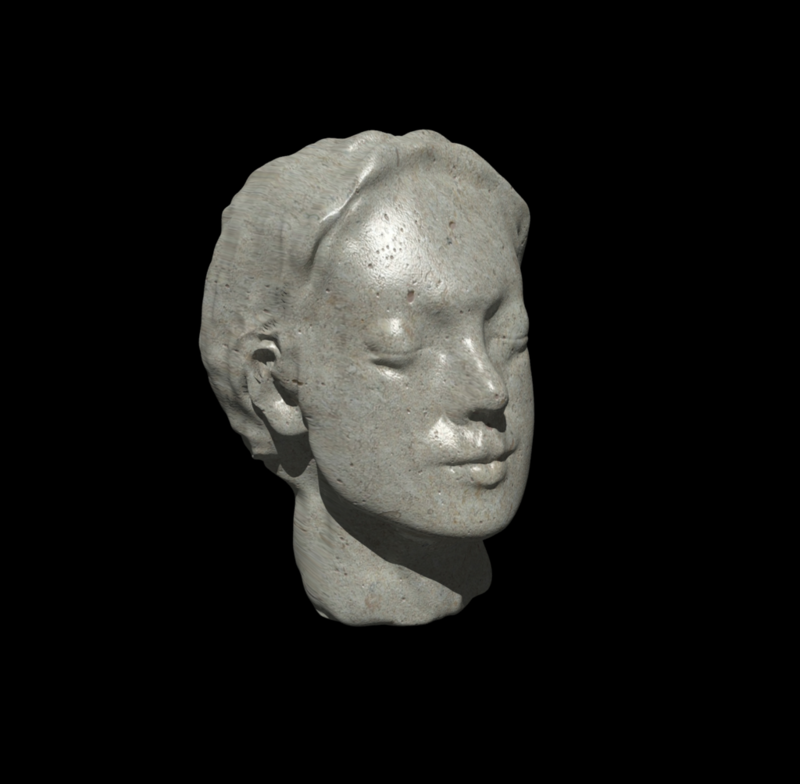 When an artist is done sculpting an object in Sculpt 3D, they can then export the design to their 3D modeling software, where they can apply textures and add polish to their design. Sculpt 3D comes preloaded with dozens of hotkeys. For a full breakdown and features list, users can read the Sculpt 3D User Guide. Strata is an award winning 3D/VR/AR Developer that creates powerful 3D modeling software and custom solutions. "Strata" is a registered trademark of Strata Mixed Reality Inc.